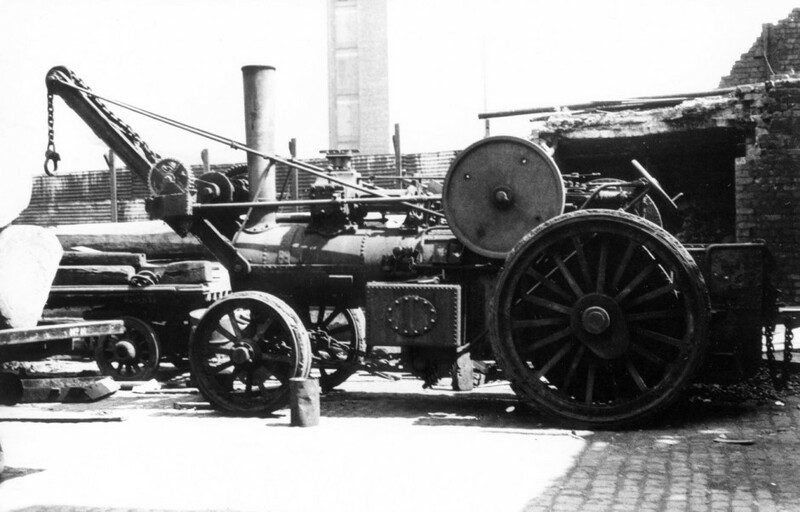 The engine spent it's entire working life with its original owners, James Gilmore & Sons Ltd who were haulage contractors of Studholme Street, Liverpool. Very close to the docks and Bank Hall railway station. The engine seemed to be well know to early preservationists and I have seen a number of photographs of it taken in their works yard looking quite bedraggled and never in steam although it obviously was steamed right up until the end of it's life as a yard engine. The side profile shows so rather large patches and second-rate repair work to the outer shell of the boiler. 232 was finally cut up for scrap in 1952 after giving nearly 70 years service to the firm. 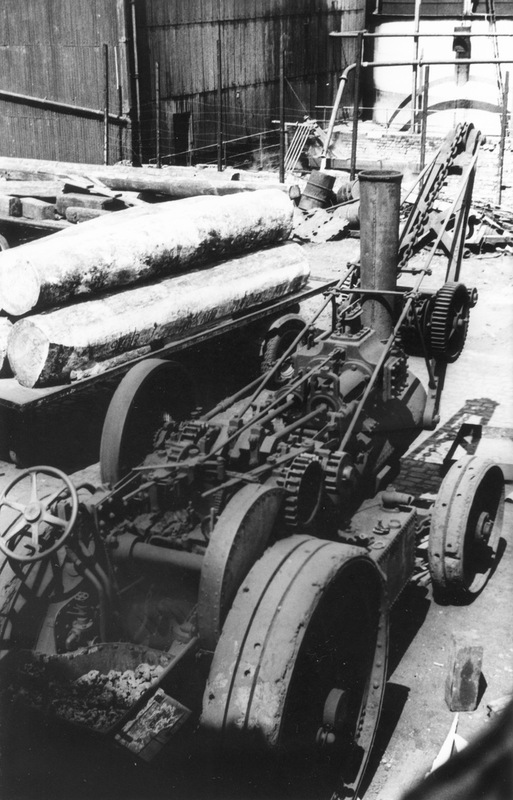 he engine spent it's entire working life with its original owners, James Gilmore & Sons Ltd who were haulage contractors of Studholme Street, Liverpool. Very close to the docks and Bank Hall railway station. The OGWhatsApp apk is completely free for all the android devices, and it requires only an Internet data cost. It is available in google play to download the latest version of WhatsApp was only accessible through one mobile phone or Smartphone and only through one Sim. This OGWhatsApp you can have two or three accounts with GBWhatsApp or WhatsApp Plus. Without rooting your device, you could use the app. To get the more details about the OGWhatsApp latest version of APK file is free to download on Android and start up with two accounts by directly modifying the directory route and then by verifying the number. After the backup is done, go to the sd card or WhatsApp and change the directory name to download OGwhatsapp. This Whatsapp mod can be installed on Android device. Ogbwhatsapp is a latest mod of whatsapp in 2018. You can directly download apk from the OGbwhatsapp download page. ">advancedexceltraining in hyderabad <a>,We provide classroom and Online Training with Real Time Faculty. Saisantosh technologies is the providing excel and advanced excel training in hyderabad,We provide classroom and Online Training with Real Time Faculty.